YOUNG people are feeling the strain in the Sunshine Coast's increasingly competitive and pricey rental market. 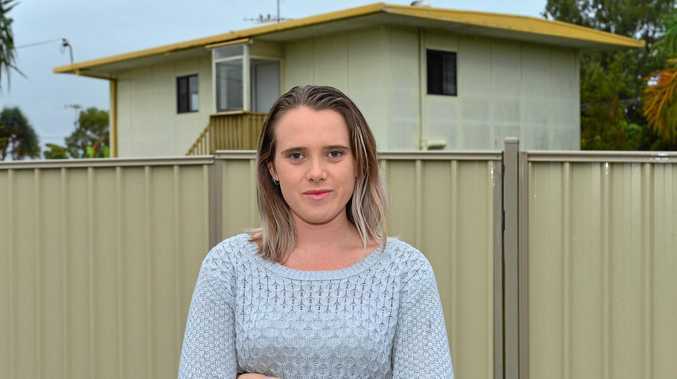 Alyx Wilson, 22, paid $385 a week for a two-bedroom unit in a duplex at Currimundi for ten months with her partner. They had first searched for a cheaper property, but competition forced them to fork out higher amounts for a place to live. Owning a cat make finding rental housing even more difficult. "We applied for a couple of places, but we had to end up expanding our budget purely for the fact that there were so many people going for the same properties," Miss Wilson said. She was employed casually in aged care, and her partner's job was weather-dependent. They soon realised the rent was straining their finances too far. "It's wishful thinking, to think that's affordable," Miss Wilson said. They have since moved to rent a room at a friend's home nearby, and are saving to buy their own home. "It's about half the price," Miss Wilson said. "They own their house, so it's much easier." 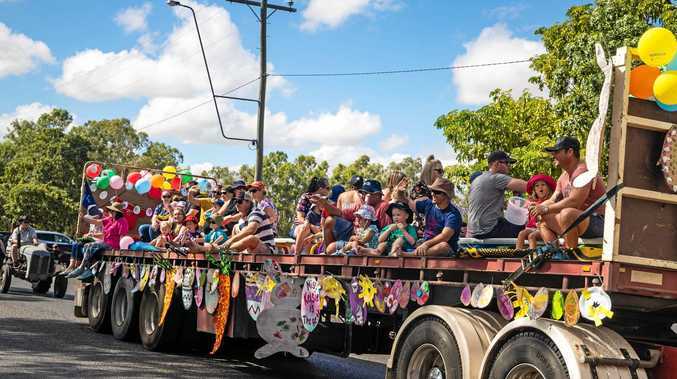 New data has revealed the average renter is approaching the critical rental stress threshold in most areas of the Sunshine Coast. Now working in a real estate office, Miss Wilson sees the other side of the Sunshine Coast's rental market. "It is getting a bit out of hand," she said. "There are prices on some properties that are maybe achievable for some, but for the average person it's a lot to be spending a week on having somewhere to live." She said rental woes are a common issue for young people on the Sunshine Coast. "There's quite a few of my friends who would like to rent, but most of them are staying home because it's too expensive," she said.